I love Fall. There is something about this season that takes my breath away every time I turn a corner and glimpse a tree bursting with crimson and bittersweet. The colors are especially vibrant this year in Denver and the trees are even more beautiful in town than in the mountains. Evidently everyone loves fall and research shows that we are all programmed the same way from when we are kids. It has something to do with going back to school, with new books and clothes and a new class with a new teacher. Everything fresh and full of promise and new starts. 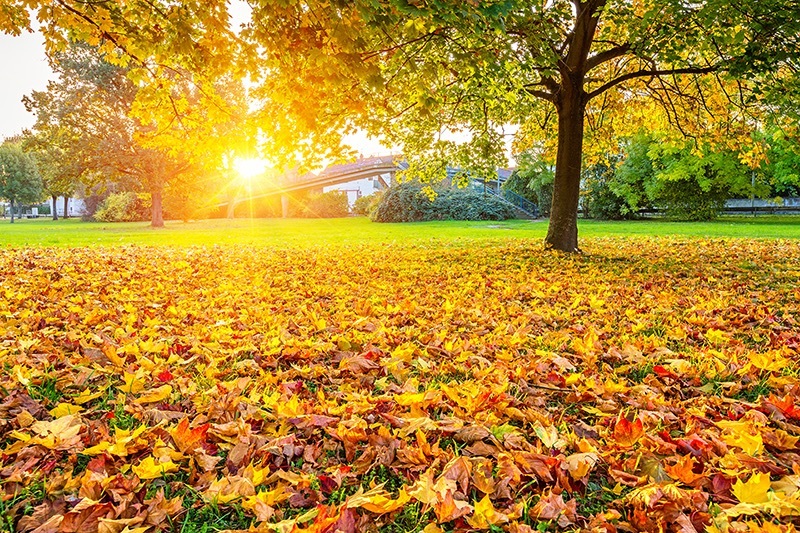 “We’re conditioned from a very early age that the autumn comes with all these exciting things.” Kathryn Lively, professor of sociology at Dartmouth College states. We fill our kitchen with smells of new soup recipes, pumpkin spice everything and wear comfy new flannel shirts and our favorite boots when even a dusting of snow appears in the early morning hours. We excitedly buy our Halloween costumes and buy candy for the trick or treaters, whether we have any or not. We set out the pumpkins and decorate the trees with ghosts and goblins. I moved into my new house this weekend and immediately went to the thrift stores looking for 50% off Halloween and fall decorations to adorn my very bare space along with a few cheap things to fill the void. My other house is for sale and I have to keep it looking spiffy for potential buyers. Sleeping on a deep pile of blankets on the floor with puppies glued to my side is not as fun as it sounded when I came up with the idea. But using re-purposed $20 TV trays for end tables, a kitchen table and nightstands worked just fine. Looking at what I moved tells you everything you need to know about me. First all my puppies stuff; beds, toys, crates, stacks of cozy and warm blankets, winter coats, food and tons of treats were moved in. Then a few things to eat and drink, soap and towels and a few clothes. Then all of my indoor and outdoor plants and all the little decorative things that I have collected for years. Then a few patio chairs so I can sit on the patio with my pups. Last, all my shoes. Two suitcases full and I only wear about five pair of them on a regular basis. But I have my boots for tomorrow. No clothes to wear with them, but I’ll move those today before the snow starts falling. I love fall and all of the crazy pumpkin spice flavored everything craze, including dog biscuits. I’m stopping at Starbucks this morning on the way to church for a PSL, my first one ever. You can’t thoroughly enjoy fall without a Pumpkin Spice Latte or pumpkin spice dog biscuits for my pups. Have any of you had a PSL yet? Was it as yummy as ever? Please let me know so I can share it with everyone! Thank you God for your gift of a breathtaking beautiful fall season and the promise of a new fresh start in my life. I am starting a new class at GCU in two weeks with a new teacher and new books. My flannel shirt and boots are ready to wear tomorrow along with my new $5 fashionable coat from the thrift store. Life is good and getting better every day. Previous Does Facebook Kill Relationships? it’s funny what little we need when we actually have to think about what we actually need – eh? Hope your house sells quickly. Enjoy your PSL – deliciousness! Fall has become one of my faves too! That is for sure! I put up a long folding table with folding chairs for my “dining room” and threw on a vinyl Halloween tablecloth and it looks adorable! Have a good day Jodi.